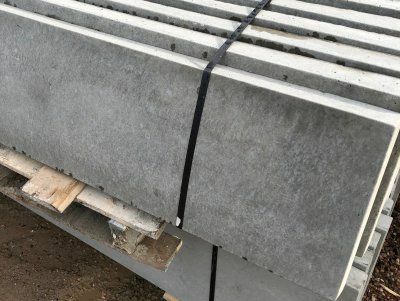 We stock a large range of concrete gravel boards in several attractive designs and multiple sizes. Give us a call on 01226 711689 for enquiries or call into our purpose built unit at Unit N1 Bromcliffe Park, Monk Bretton, Barnsley. Below is the price list for our plain concrete gravel boards. 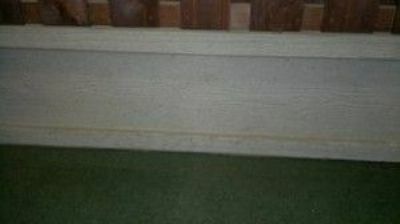 We stock gravel boards with an attractive wood grain effect. Our stone effect gravel boards are amongst our most popular patterned gravel boards and give an eye-catching finish to your fence. 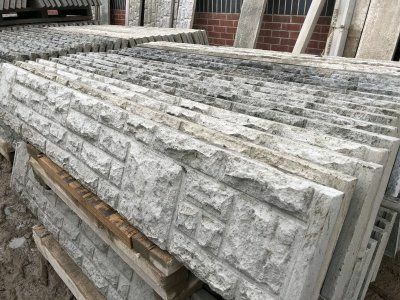 At Cudworth Concrete Fencing Products we specialise in the manufacture of quality fencing products, including timber panels, concrete posts and gravelboards.